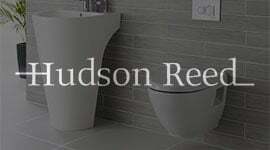 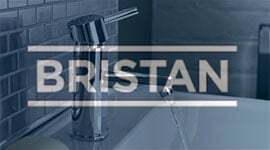 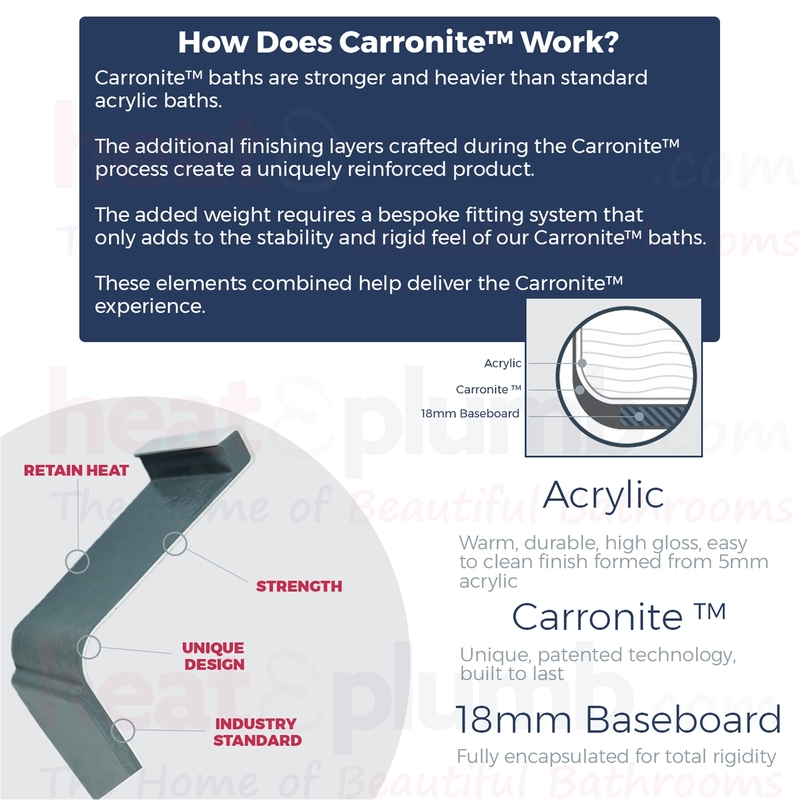 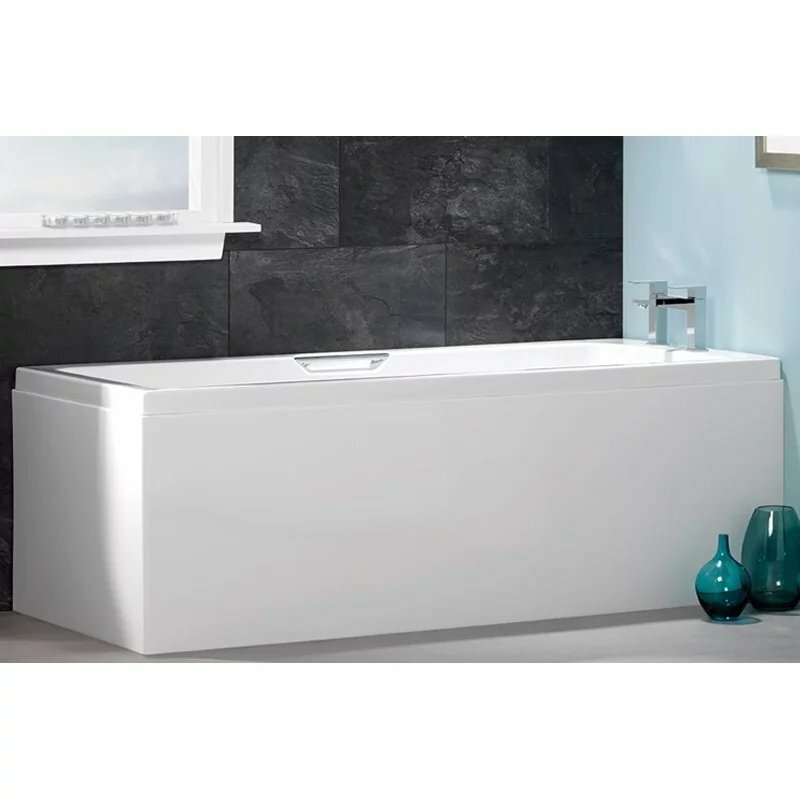 The Carron Quantum Integra Rectangular Bath with Grips 1500mm x 700mm - Carronite is a bath of exceptional quality, manufactured in Britain by Carron. 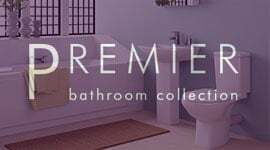 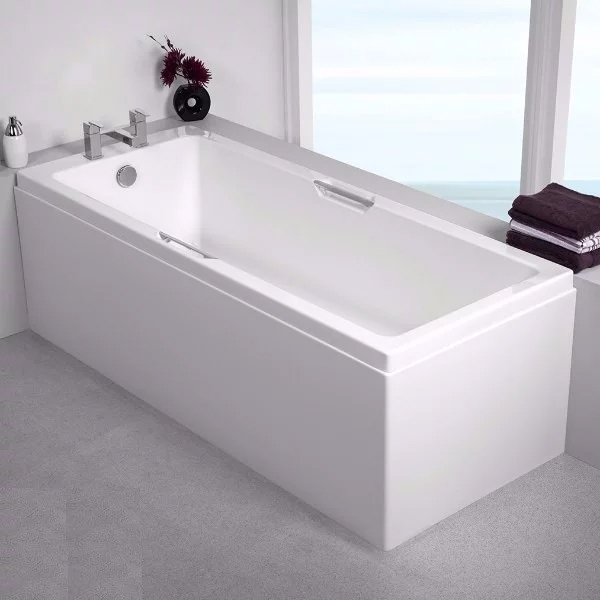 Start your day with confidence after a bath in this bath and live the day in happy humming, Pride yourself in owning a bath that is authentic and aesthetical. 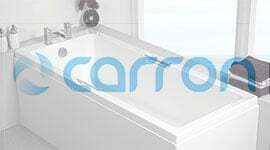 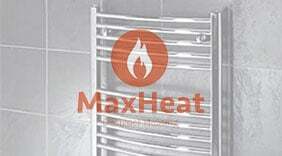 This bath from a well known brand - Carron comes with an extensive 30 year guarantee for total peace of mind.